An editor, leader, writer and wannabe photographer. I worked at the BBC for more than 15 years, where I ran the technology pages of the news site, created BBC Future and launched an award-winning app for David Attenborough amongst many, many other things. I have always worked online (my first job was webcasting a World Service radio programme. It was like Facebook Live, but a decade too early). I love to set up and run creative projects and teams (I also set up BBC Earth, BBC Britain and BBC Culture, for example). I enjoy working at the intersection between commercial, editorial and product development. And I particularly enjoy public speaking. If you want to read my CV, head over to my LinkedIn profile. If you are looking for Jonathan Fildes, the stunt driver, the textile firm or the taxi service, I am afraid you are in the wrong place. 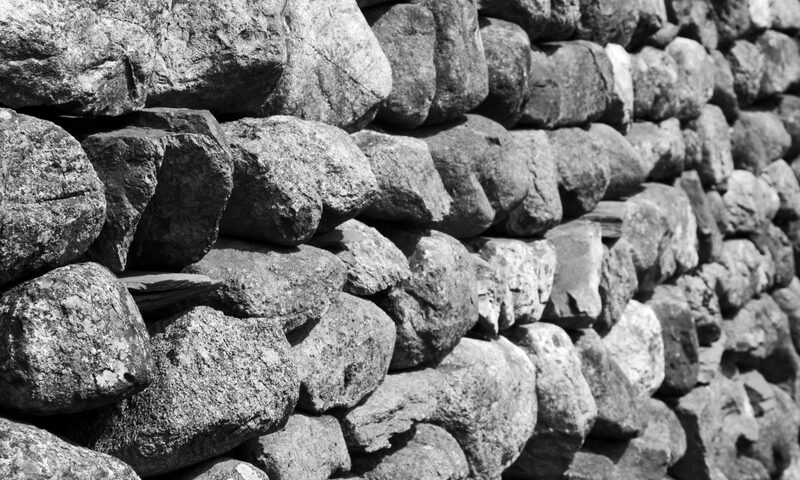 You can find a lot more of my photography on Flickr, including the set from which I chose the header image (a drystone wall in the Lake District). I have found that I use Flickr less and less as it has become less user-friendly, it has lost community and my photography has increasingly shifted from SLR to iPhone and the convenience of Instagram.